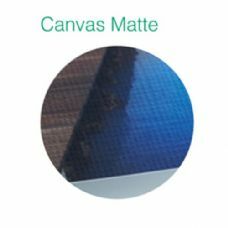 Canvas is a unique silver halide paper for process RA4 with a textured canvas-effect surface ideal for for traditional prints, mounting on a frame or in albums. 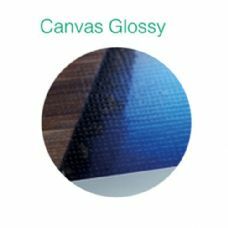 The paper comes in glossy and matte. Suitable for professional and fine art applications.